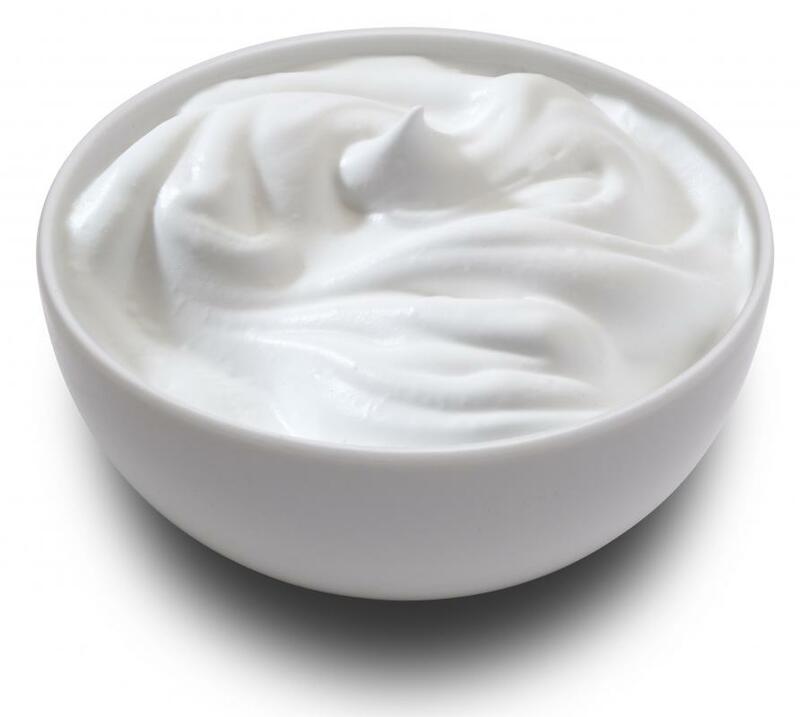 Probiotics in Greek yogurt can help prevent allergic reactions. 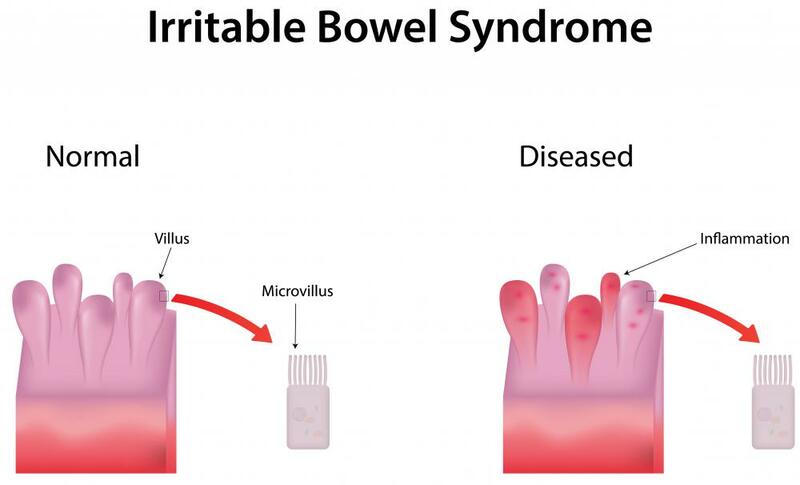 Probiotics can be used to alleviate the symptoms of irritable bowel syndrome. It is believed that probiotics in Greek yogurt improve digestion, increase immunity to infections, prevent allergies and settle irregular bowel movements. 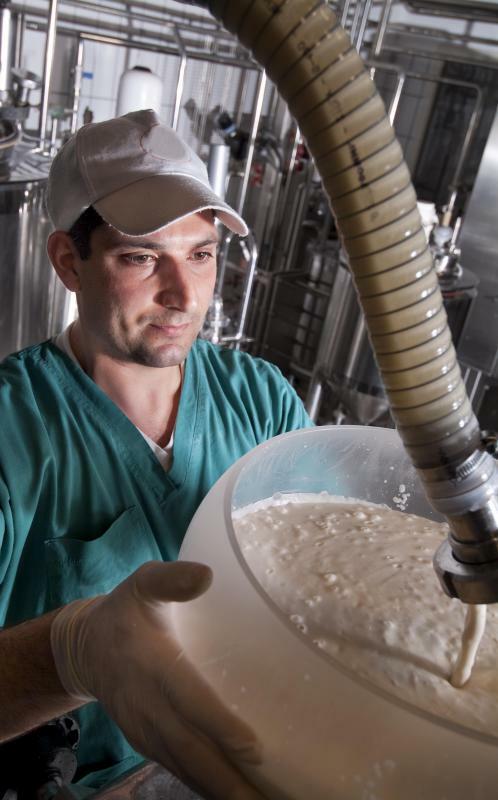 Milk sugar is more easily digested when probiotics are present, helping those with lactose intolerance gain the health benefits associated Greek yogurt without the uncomfortable side effects. The risk of colon cancer can also be reduced by consuming probiotics found in Greek yogurt; however, continued research in this field seeks to confirm the extent to which this is true. Greek yogurt contains higher concentrations of probiotics than regular yogurt, so the beneficial effects of probiotics are increased. These healthy bacteria live within the gastrointestinal system, helping to keep the gut healthy and functioning properly. Around 10 trillion bacteria can live within in a healthy gut and Greek yogurt helps to replenish these. Where regular yogurt contains only two different types of beneficial bacteria, Greek yogurt contains up to six types, all contributing to a healthy gut. Probiotics are particularly beneficial for people with dairy intolerance who have an inability to produce an enzyme called lactase which helps to break down the carbohydrates in milk. The probiotics in Greek yogurt produce lactase themselves which break down the milk, making dairy products more easily digested. People with dairy intolerance can therefore enjoy the health benefits of Greek yogurt without the uncomfortable side effects. Studies have shown that probiotics in Greek yogurt have a beneficial effect on the health of the intestinal tract. This can be useful for treating diarrhea, for example, in millions of poverty stricken children around the world. Probiotics can also be used to alleviate the symptoms of inflammatory bowel disease, irritable bowel syndrome and constipation. Probiotics in Greek yogurt can help prevent allergic reactions and is beneficial, for example, in preventing extreme allergic reactions in children. Allergies have been on the increase in recent years and probiotics found in Greek yogurt may have a role to play in alleviating the prevalence of these. The risk of colon cancer can potentially be reduced by eating probiotics, such as those found in Greek yogurt. Studies have shown that incidence of tumors decrease as a result of ingesting probiotics, but further studies seek to confirm this. Greek yogurt containing probiotics is nutritious, and rich in calcium and protein. Nutrients such as folic acid, riboflavin and vitamin B12, are enhanced by the presence of bacteria in Greek yogurt. From studies performed on animals and humans, it has been suggested that probiotics in Greek yogurt help boost the immune system. This is especially useful for those with poor immune systems, such as the sick or elderly. What Are the Best Tips to Make Greek Yogurt? What Is Greek Yogurt Protein? Being alive is so hard. Even coming on the net to find out what's good and bad for you is like doing a degree. I just want an honest cure for diarrhea. Modern day advocates of yogurt and probiotics - even Greek style yogurt which is little more than strained yogurt - please make sure you don't turn into the equivalent of snake oil salesmen. Or should I say, salespersons? The mechanisms involving microbial bacteria in the human gut are still being discovered and although there can be 500 or more varieties of microbes in the gut, we still know little about what each does and how they interact with each other and the host: us. I emailed an international society concerning microbes in yogurt and was told that first of all, there is no list of such microbes available the benefits each may have, if any, on human beings. to start such a list on my website (the server is down right now because of the bad storms and power outage we had last night) but it does not even scratch the surface of the total complement of gut flora. So be aware that various yogurt producers have been required by the FDA to tone down the supposed benefits of the various yogurts. And try not to fall into the trap of overstating the benefits of any and all yogurts.